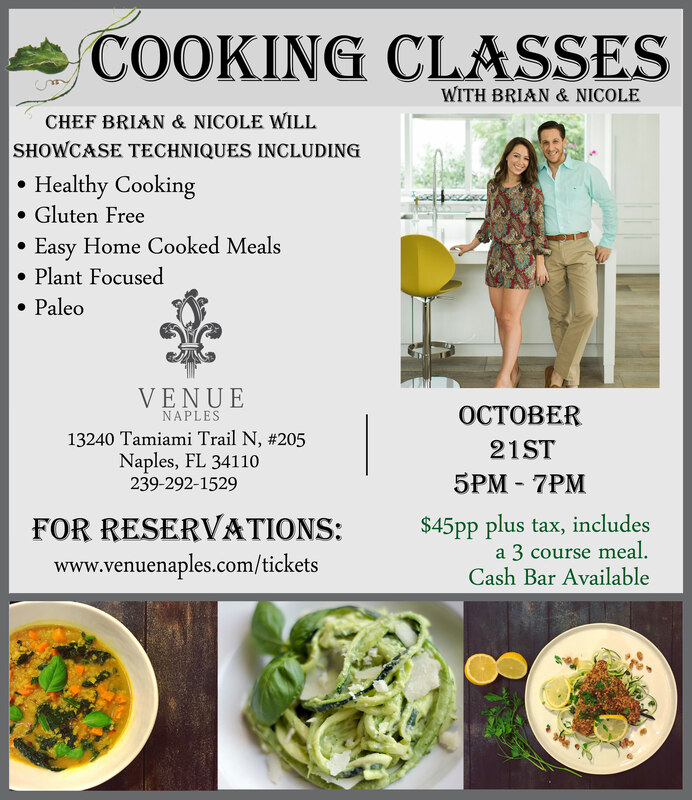 Cooking Class with Nicole and Brian! 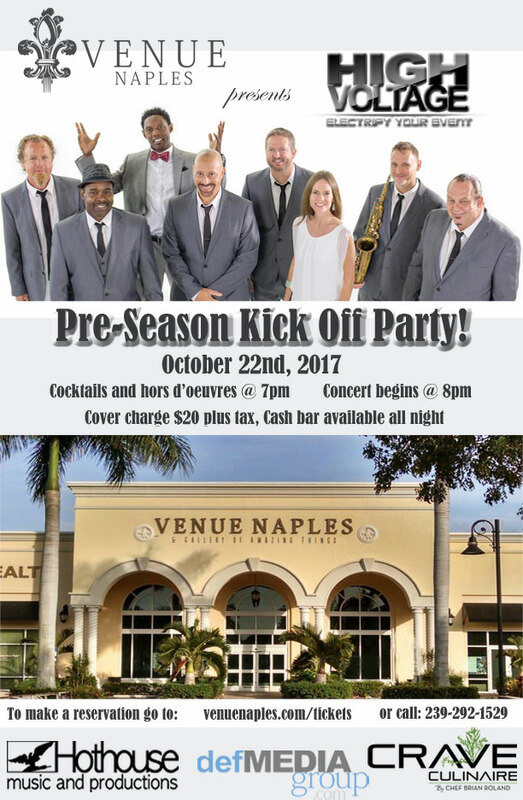 Pre-Season Kick Off Party with High Voltage Band! 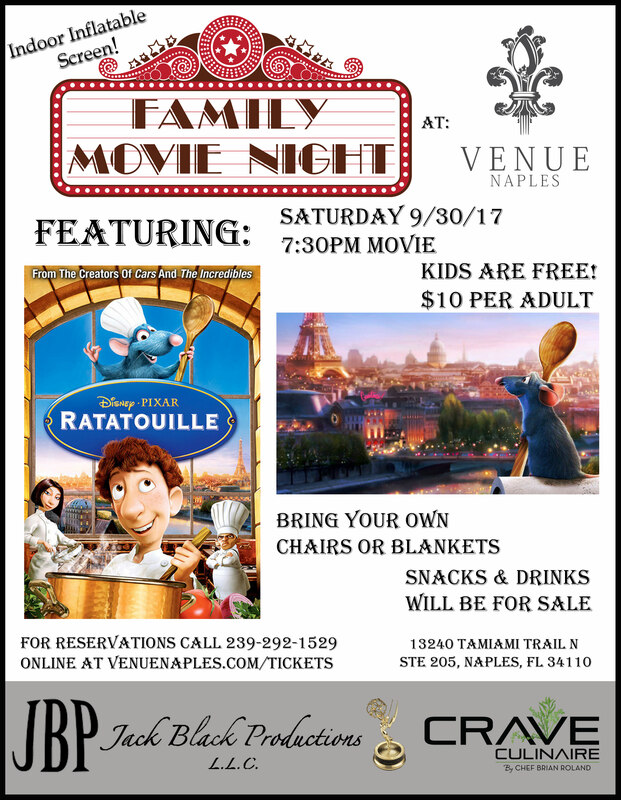 Movie Night at Venue Naples! 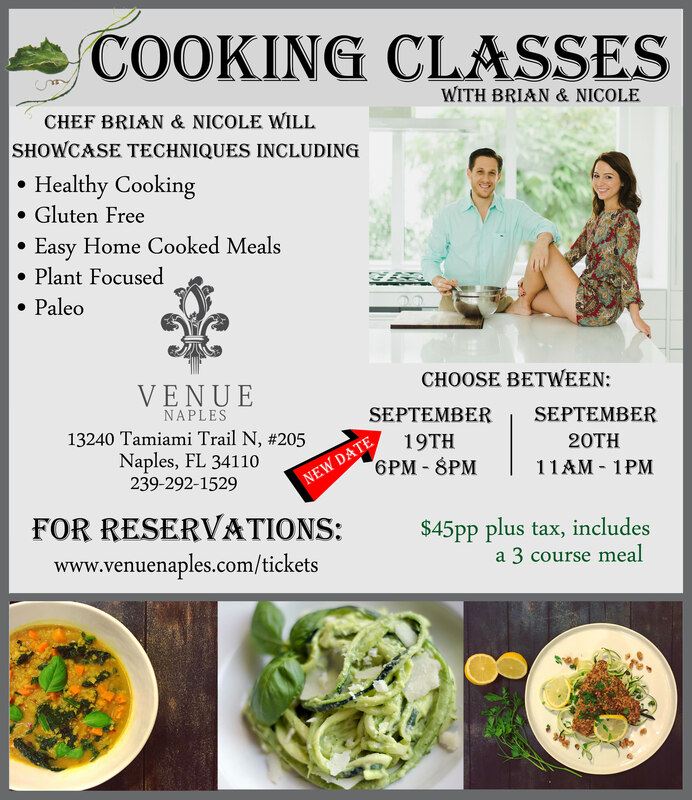 Cooking Classes with Chef Brian and Nicole! 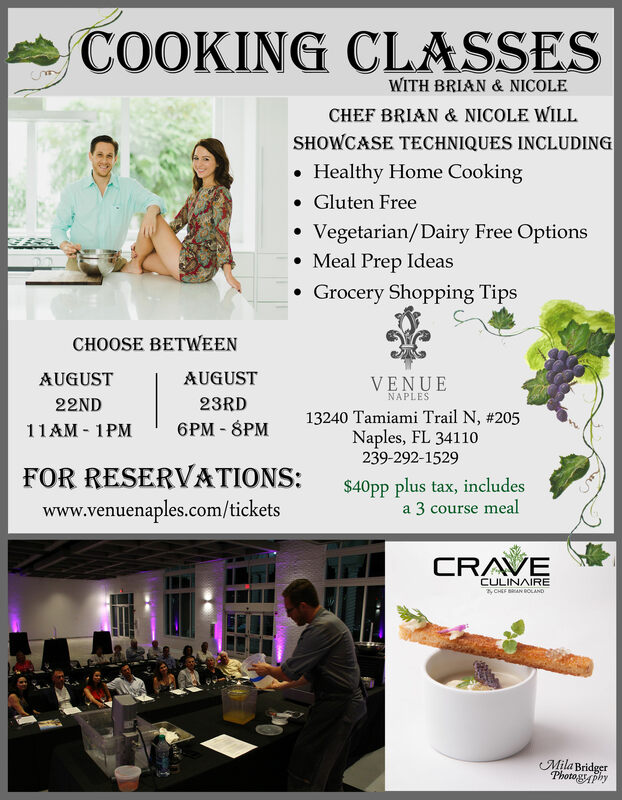 Crave Culinaire Cooking Class Series! 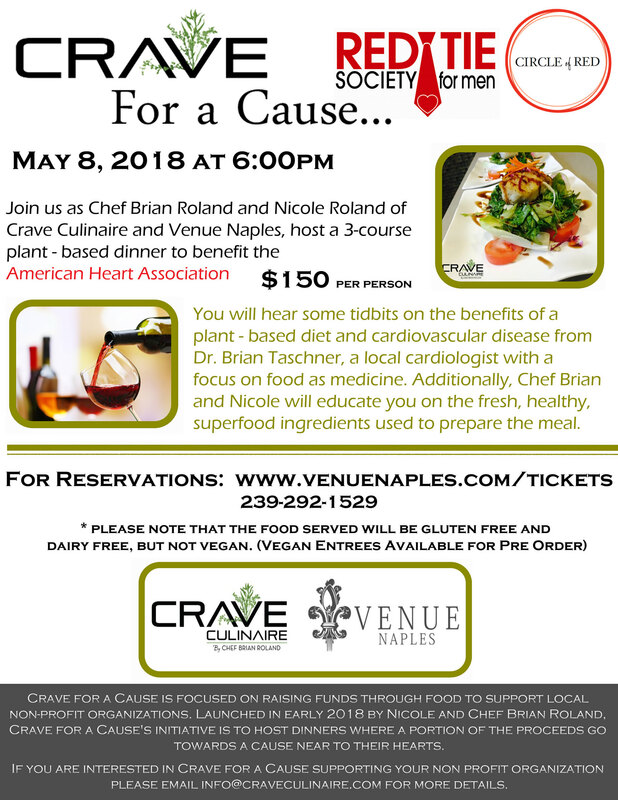 Join us for our Crave Culinaire Cooking Class Series! 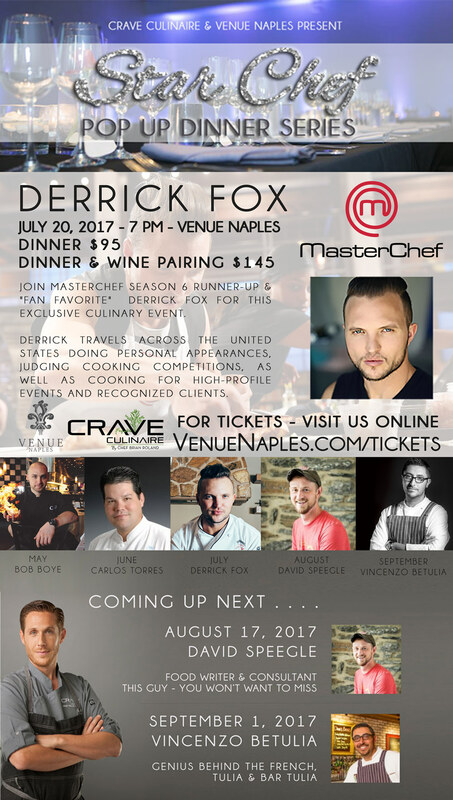 Star Chefs Pop Up Dinner Series! 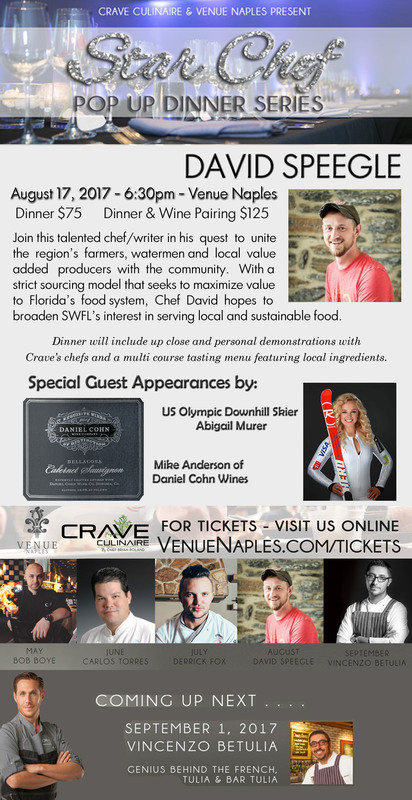 Join us for our 4th of the Star Chefs Pop Up Dinner Series! Join us for our First Crave Dance Event with Johnny & Lisa PerMar! 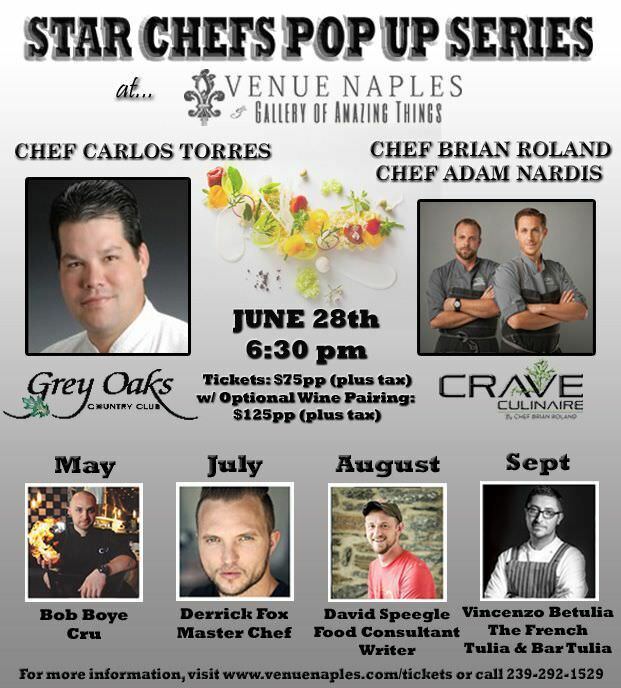 Join us for our 3rd of the Star Chefs Pop Up Dinner Series!